The Owlet Smart Sock 2 is a neat monitor that tracks your baby’s health in a way that is potentially more accurate than a video monitor. Is the Owlet Smart Sock worth it? It depends. 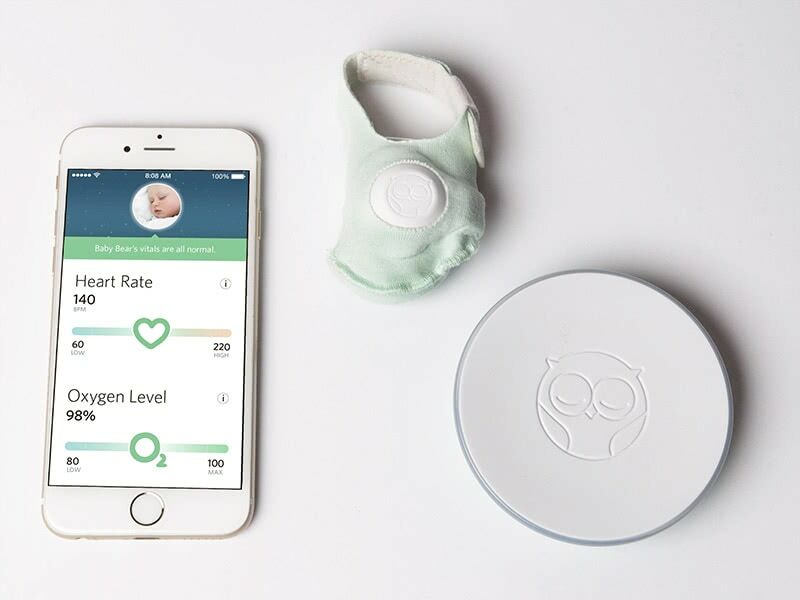 The Owlet is very helpful if you have reasons to be worried about your baby’s heartbeat or oxygen level. But as a standalone monitor, it lacks some of the basic features that a video monitor provides, such as making sure that your baby isn’t jumping out of bed or crying through the night. As a result, we recommend the Owlet Sock as a complement to an existing audio and video monitor. It’s great, even probably essential in some cases, but not sufficient for the majority of parents. Continue reading our review of the Owlet Smart Sock 2 for the in-depth results. The Owlet Smart Sock 2 is not your typical baby monitor. It doesn’t have video. 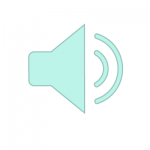 It doesn’t even have audio. But what it does have instead is a heartbeat and blood oxygen level monitor. 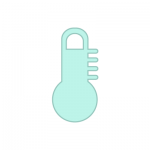 Using a light and comfortable sock that you attach to your baby’s foot, you will be instantly alerted if your child’s heartbeat or blood oxygen level is outside of the safe and normal range. 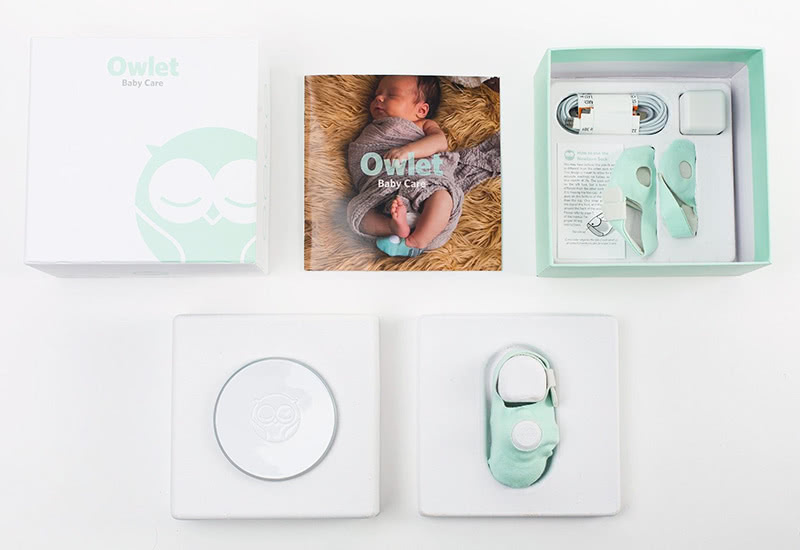 Owlet uses a technology that is very similar to what you’ll find in the Apple watch to constantly monitor both the heartbeat and the oxygen of your baby. It uses pulse oximetry, a clinically-proven technology that is noninvasive, to measure your baby’s oxygen saturation (SO2) and heartbeat. 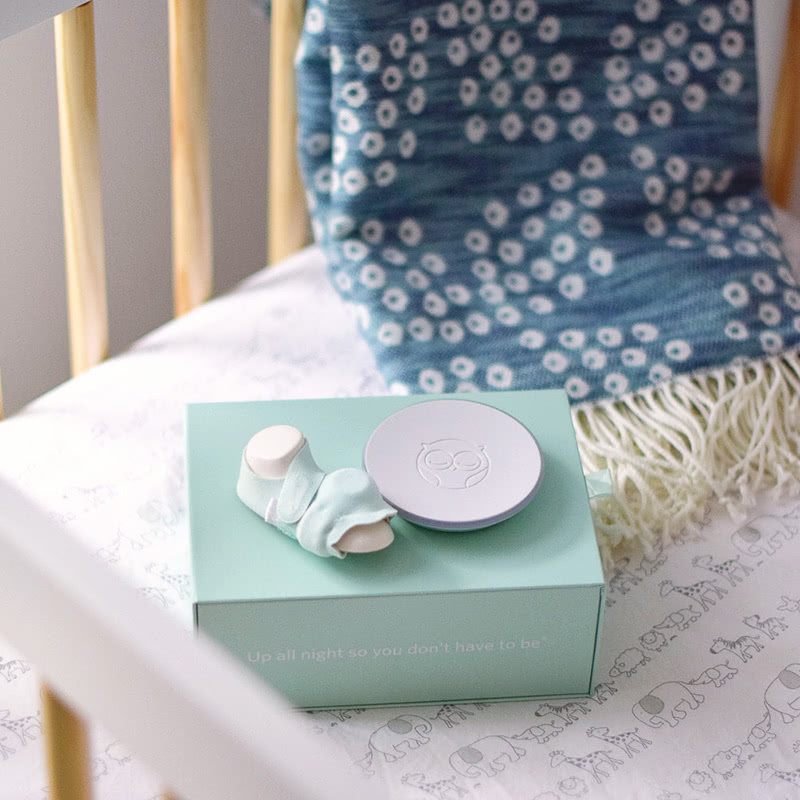 The information is then sent from the Owlet Smart Sock on your baby’s feet to a base station via Bluetooth to alert you immediately if something appears wrong. 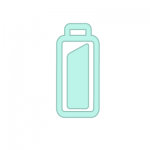 You can connect the base station to your Wifi network if you want to also receive the alert on your mobile phone via the Owlet app (more on that below). 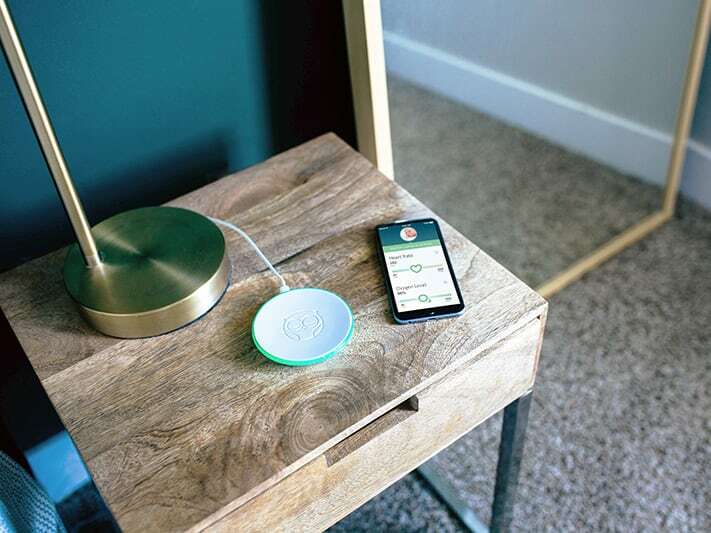 You don’t need to connect the Owlet sock to your Wifi, but it does provide a lot more information than the base alone. Overall, we really like the capabilities of the Owlet sock. And we want to see more of these in the future. If you have reasons to be concerned about your baby’s heartbeat and oxygen level, you should seriously consider the Owlet Smart Sock 2. But from our experience, having an audio and video feed of what’s going on in your child’s bedroom is more useful on a day to day basis. Especially once your baby is over 12 months old and the risks of Sudden Infant Death Syndrome (SIDS) are significantly reduced. As a result, the best is probably to combine the Owlet sock with a separate video baby monitor. 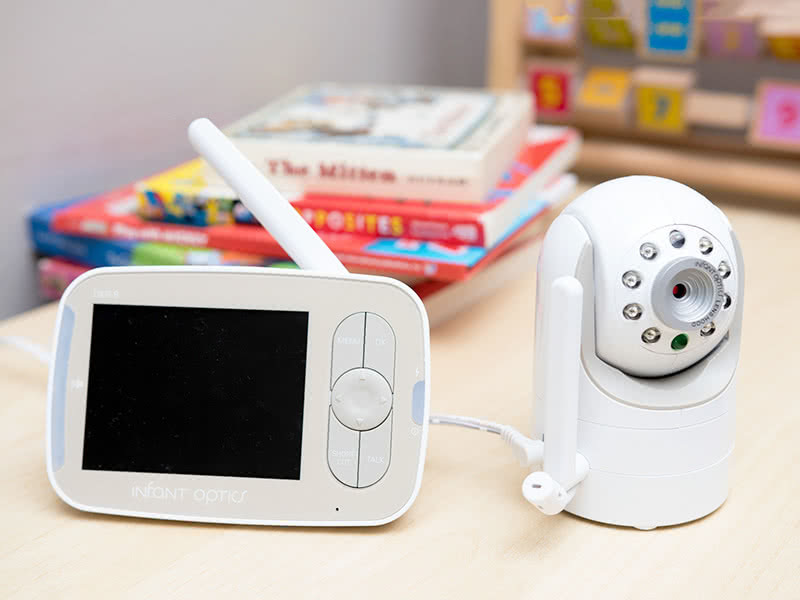 The Infant Optics DXR-8 is our preferred option at the moment, but have a look at our list of the best 2019 baby monitors if you want to compare the various models available. 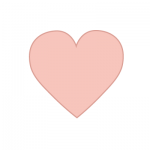 Oh, and it’s worth noting that Owlet has a “Love it or return” policy. If you’re not happy with the Smart Sock 2 within 45 days of receiving it, you can return it and receive a full refund. No questions asked. That’s nice if you’re not sure that it’s the right fit for your baby. 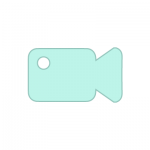 We have to give kudos to Owlet for packing so much technology in such a light and small device. The socket is very comfortable and breathable that it shouldn’t bother your baby at all. Especially when you put them to bed. The box includes three washable socks. 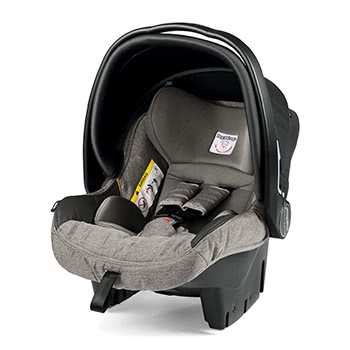 They will fit most infants from 0-18 months or 6-25 pounds. The sock has a small Bluetooth transmitter that sends your baby’s heartbeat and oxygen levels to a base station that will then alert you if something appears wrong. 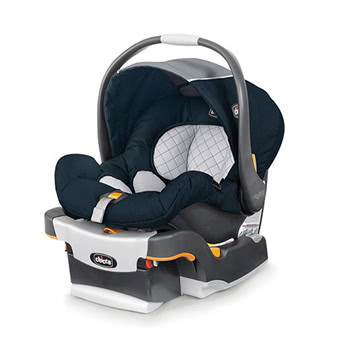 The base station can be placed up to 100 foot / 30 meters away from your baby (read more on the actual range below). The fabric socks are made with cotton and they wrap softly, yet firmly, around your baby’s foot to keep the monitor in place. It can be placed on both the left and right feet, whichever you prefer. We recommend that you alternate from one to the other each night. The socks should be gently hand washed to avoid damaging the internal components with just cold water. You can then let it dry in the air. Additional socks can be purchased on Amazon if needed. You’ll find the blue socks here and the pink socks here. If you want, you can connect the base station to your Wifi network to get alerts directly on your mobile phone. The Base Station will send the information into the cloud through your home WiFi and your phone will access it from the cloud. 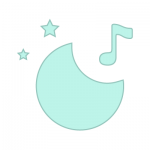 The Owlet mobile app will give you more in-depth reporting on your baby’s data over time. 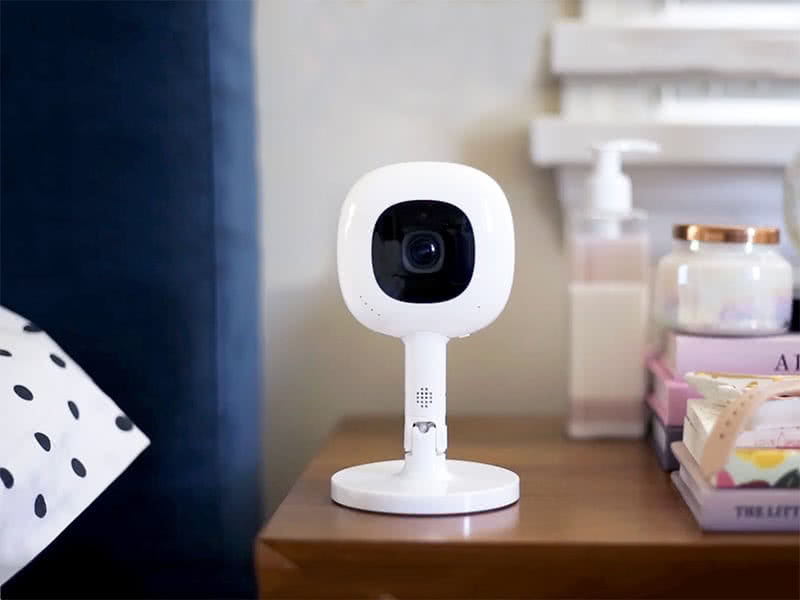 Because the Owlet App communicates with the Owlet baby monitor through a cloud-based service, you can virtually access your child’s information from anywhere in the world using your mobile phone. You just need to make sure that the base station continues to be in range of the Bluetooth signal from your baby’s sock and that the station is connected to your Wifi network. 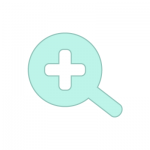 We found that the Owlet mobile app is well designed and provides a lot more information that the base alone. We would like to have an option to keep the information private and local though, as not everyone will be comfortable streaming that data to the cloud. Initial feedback on the app said that Owlet’ servers were often down, rendering the mobile app useless, but we haven’t experienced any issue during our testing. This was probably caused by the surge in traffic in the early weeks after launch as the product was in high demand. The range from the Owlet socket to its base is impressive for a Bluetooth connection. Owlet claims that it can reach up to 100 foot / 30 meters away from your baby’s sock, but that’s only if the signal is unobstructed by walls. In our tests, a real-life range inside a house is closer to 50 foot / 15 meters. 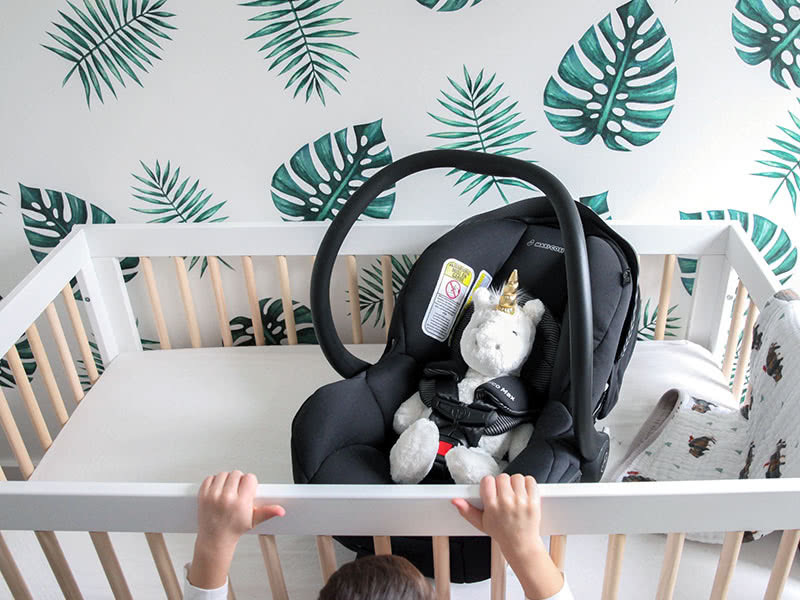 That’s enough for the base to be placed outside of your baby’s bedroom, but you’ll probably need to connect it to your Wifi network if you want to receive notifications when moving around your house. The base station constantly glows green to let you know that your baby okay. The light color will change to red and an alarm will ring if your kid’s heart rate or oxygen levels are too high or too low. In our testing, the battery life on the Owlet Smart Sock 2 was excellent. It will easily last through the night and recharges in about 3 hours by plugging the sock into the base. Because the Owlet Smart Sock 2 uses a short-range Bluetooth signal to send information to the base, risks of hacking and security breach are minimal. It’s impossible for someone to hack into the Owlet via your Wifi connection if you only use the base. That said, if you decide to stream your baby’s heartbeat and oxygen level data to Owlet servers using your Wifi connection. It’s technically possible for anyone to hack into your network and capture the information. But because this is only data, with no audio nor video feed, the impact of a potential hack is really limited. It’s not like they could watch or talk to your baby, which has unfortunately been reported with some Wifi baby monitors. The Owlet sock connects to its base unit with a Bluetooth signal. The debate is still raging to decide if electromagnetic field (EMF) are dangerous for babies, but we prefer to be on the safe side and limit as much as possible the unnecessary exposure of children to EMFs. In that regard, the Bluetooth signal of the Owlet Smart Sock 2 is probably the least intrusive baby monitor available. Bluetooth connections emit approximately 1% of the average smartphone or Wifi field. 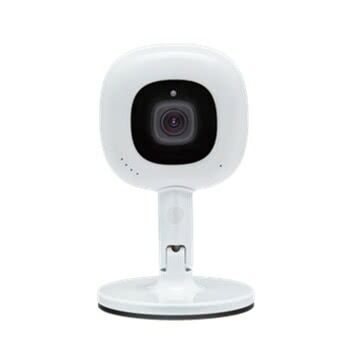 And it’s significantly lower than the 2.4 GHz FHSS connection than most of the other baby video monitors on our list generates. As a result, the Owlet Smart Sock 2 is probably the safest device to have around your baby. 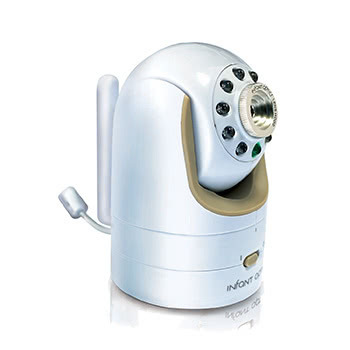 We do recommend hower that you keep the base and your Wifi router as far away as possible from your child’s bedroom. 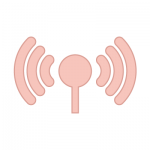 You also have the option to download the free Owlet mobile app to pair with the base station. The Owlet Smart Socks 2 costs $199.99 on Amazon. You can download the Owlet Smart Sock 2 mobile app on the iOS App Store and Android Play Store. Question: Can I use more than one Owlet sock at a time with my twins? Answer: No. The Owlet Smart Sock 2 base can only be paired with one sock at the moment. You’ll need to purchase a separate kit for two children. Question: Does the Owlet Smart Sock 2 have an iPhone App? Answer: Yes. 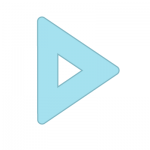 There is an Owlet iPhone app and Android app. 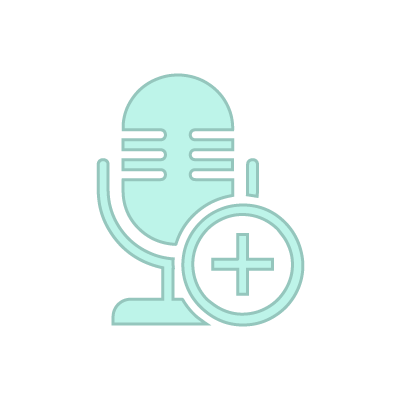 Question: Is there any monthly subscription fee to the Owlet mobile app? Answer: No. 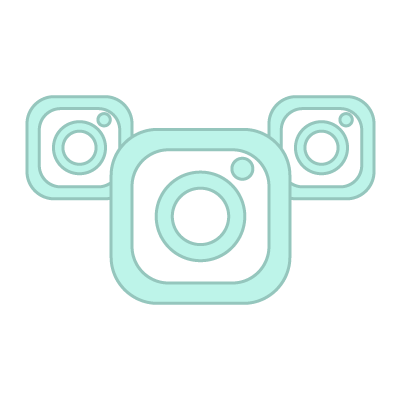 The Owlet app is free to use. Question: What heart rate levels will set off the alarm? Answer: Heartbeat under 60 and over 220 will set off the Owlet Smart Sock alarm. Oxygen levels falling below 80% will also set off an alarm. If the sock is not placed correctly, it will pulse a yellow alarm to inform you that you should adjust it. The yellow alarm is a nursery song and the red alarm is a loud and obnoxious ring. Question: When will the Owlet Smart Sock 3 be released? Answer: There has been no official announcement for the release date of the Owlet Smart Sock 3 yet. The Owlet Smart Sock 1 came out in 2015 and was replaced two years later by the Owlet Smart Sock 2 in 2017. If the manufacturer maintains the same release cycle, a new model might be in the work for 2019. Question: What is the Owlet Smart Sock 2 warranty? Answer: The Owlet Smart Sock 2, comes with a standard one year warranty. 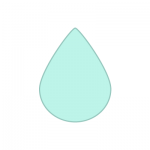 We recommend you contact Owlet if you experience any issue with your model after purchase. 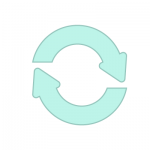 Owlet also offers a free 45 days return and full refund policy if you don’t like the device. 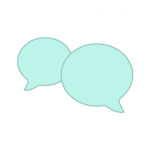 Question: What is Owlet’s customer service number? Answer: If you’re calling from the US, you can contact Owlet by phone: (844) 334-5330. 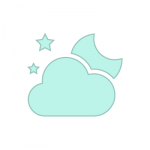 You can download the Owlet Smart Sock 2 user manual from here. The Owlet Smart Sock 1 came out in 2015 as a baby vitals monitoring system. The original product was a small revolution in the world of baby monitors thanks to its radically different approach. It was an instant success, so in 2017, Owlet released the Smart Sock 2. 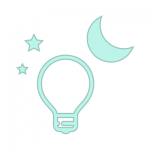 Summary: The Owlet Smart Sock 2 tracks your baby’s health more accurately than a video monitor. It is very helpful if you have reasons to be worried about your baby’s heartbeat or oxygen level. But the smart sock lacks some of the advantages that a video monitor can give you, such as making sure that your baby isn’t jumping out of bed or crying through the night. Images by Baby Gear Essentials and Owlet.